For the summer season 2018 we are now recruiting for a Resort Manager, to work from mid-June to approx mid Sept. The Resort Manager will take charge of the practicalities of most of the arrivals / departures of our self-catered clients, in close conjunction with myself (Rachel, company co-owner). Bookings are much more spread out in the summer and clients are able to book non-standard arrival and departure days so we need someone prepared to be flexible in their working days / hours, though the main changeovers will tend to be on Saturdays. We are looking for a well-organised person, who can think on their feet, with plenty of stamina, and who is a good communicator. Ideally you will have proven customer-facing experience and equally good cleaning / housekeeping experience. We prefer to employ people aged 23+ who are non-smokers, and it is crucial to have your own accommodation in Morzine, and to have a clean driving license (resort car provided for work). 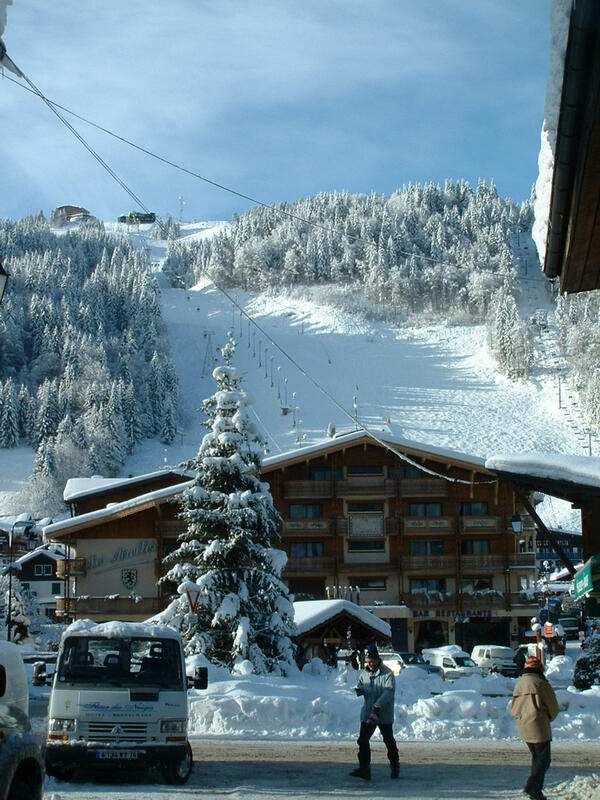 Those with a good knowledge of Morzine and the surrounding villages have a distinct advantage too, as do candidates who have some spoken French. For details of salary and benefits please email info@mountainhighs.co.uk with your CV, a photo and a covering note. For the changeover cleaner position (July and August) we are looking for a person preferably aged 21+, living in or close to Morzine, with cleaning experience, high standards and an attention to detail. The work will be mainly on Saturdays but you need to be prepared to be flexible to work some weekday mornings too. An hourly cash rate is paid and lunch is provided on Saturdays or when working through to the afternoon. Email your CV and covering note as above. If you would like to be considered for any of our roles just drop us a line by email. Please contact us on info@mountainhighs.co.uk for more information; to apply please send us your CV and a covering letter in the first instance. We will reply back to you if your application is of interest and then interviews will be held in person where possible or via Skype. This role would ideally suit someone already in Morzine (or close by), with their own accommodation. This is a very demanding role so we need someone with very specific experience and skills. Full-time at weekends, and as needed on weekdays, the Resort Manager takes charge of the practicalities of most of the arrivals / departures of our self-catered clients, in close liaison with myself (Rachel). The job involves, first and foremost, meeting and greeting of self-catered clients, and checking them out again at the end of their stay. Also: checking and cleaning apartments to a high standard, doing laundry runs, making up beds, buying grocery packs, delivering lift passes and ski school cards to clients, and liaising with transfer drivers. This role is definitely full-time at the weekends and involves a few hours’ practical work during the week (3-6 hours max) as well as being on-call for client queries and problems. It would suit a person who wants plenty of skiing time during the week. We are looking for an enthusiastic person with hospitality / rep / management experience, especially experience in a similar role, aged preferably 25 / 30+, who has a clean driving license (a work car is provided) and a good sense of direction and ideally the ability to speak French to at least a conversational level. UK or EU passport holders only need apply. We prefer to employ non-smokers. Salary: dependent on age / experience, approx €220 per week. 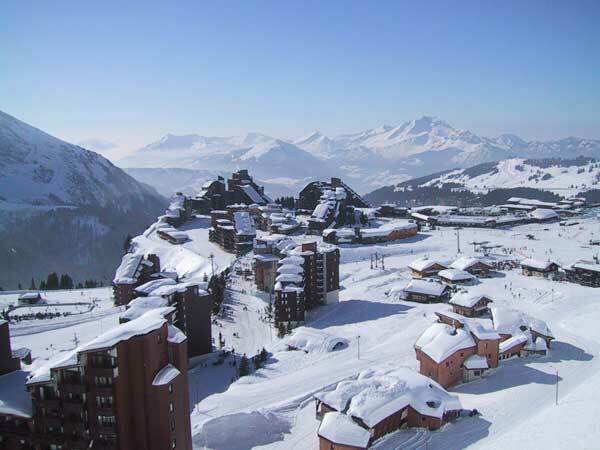 Morzine/Les Gets /Avoriaz season pass provided. French contract. French lessons are available for successful candidates. Salary: dependent on age / experience, approx €220 per week. For Winter 2019-20 Mountain Highs are recruiting cleaners to work on Saturdays and Sundays, as part of a team doing changeovers. Applicants need to be fit and have plenty of stamina, be good at working in a team and be flexible about the tasks required of them. We prefer to employ non-smokers and fluent English speakers aged 21+, who have previous experience of cleaning work, although training will be given on one full (paid) training day prior to Christmas week. Pay is €12.50 ph with lunch provided. There may also be some weekday hours available, which vary from week to week, and are optional! For more information please contact us on info@mountainhighs.co.uk with a covering letter and CV.